Guardian Ad Litem (GAL) is a Latin term that means guardian of the law. Typically a GAL is appointed by the court to represent a child in a case where that child’s best interests are at issue. Clearly this includes cases of child abuse or neglect, but GALs are also frequently appointed in child custody cases when there are no allegations of parental misconduct. In a custody case the GAL serves as counsel to the child. They represent the child at court proceedings or negotiations and make findings about the child’s living situation. Normally, a GAL prepares an oral or written report that carries significant weight when submitted to the judge in a child custody case. With that being the case, the GAL will usually have a significant impact on the ultimate outcome of the custody arrangement. Perhaps because of the important role GALs serve, the Virginia State Bar clarified the parameters of that role in a recent legal ethics opinion. Legal Ethics Opinion 1870 is important for three main reasons. First, it emphasizes that the GAL is serving as an attorney, not as a witness. That means the GAL should not be cross-examined and should not testify as a witness. Second, the opinion makes it clear that the decision-making power must reside with the court. In other words, GALs are not an extension of the judge and their findings should represent the best interests of the child, not be used as a final judgment. The opinion clarifies that because GALs are attorneys their case should be expressed in opening statements, through evidence presented, and in closing arguments. GALs should not have their own special avenue to reach the judge; rather they participate in the proceeding in a manner consistent with the attorneys for the other parties. The third point made in the legal opinion outlined what communication attorneys for parents may have with a child represented by a GAL. In short, the attorney for a parent needs the GALs permission to communicate with the child. Having the permission of the parent is insufficient. In summary, Legal Ethics Opinion 1870 is important both for clarifying the role of GALs and also for reining in that role back to where it was intended to be. GALs are meant to be attorneys for minors. That means they take on responsibilities similar to the attorneys for the parents. They receive court documents and can file motions on behalf of the child. They also represent the child in court proceedings or in negotiations between the parents. Where their responsibilities differ is with respect to their investigative functions. Because a child may not be able to communicate in a way that provides a full picture of their living situation, the GAL must take steps necessary to gain sufficient insight into the life of the child. That can mean home visits, interviewing teachers and therapists, reviewing medical records, or taking whatever other steps necessary to ascertain the best interests of the child. 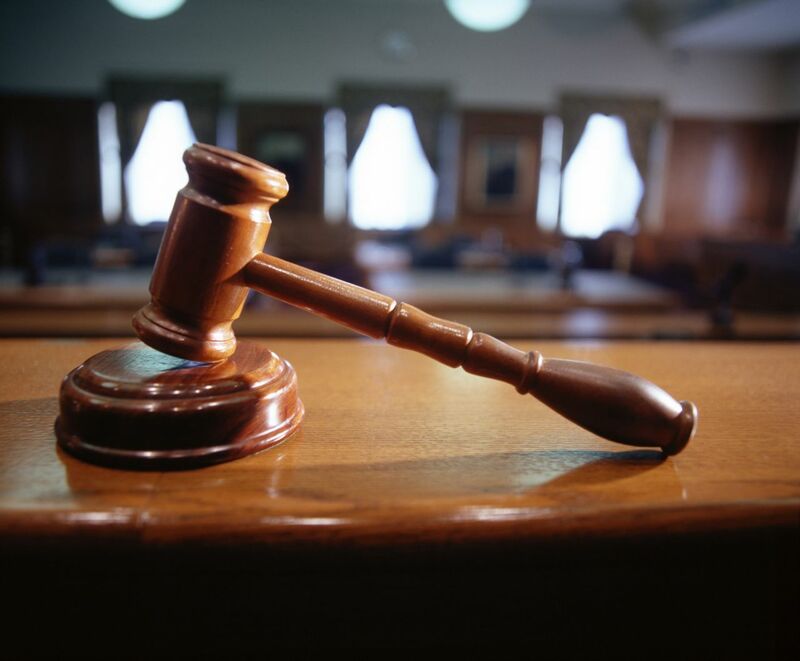 If a GAL has been appointed in your custody case it is best to contact an attorney. The attorneys of Smith Strong, PLC can assist you in interacting with the GAL and help you prepare for any custody proceedings. Please call one of our offices at 804-325-1245 (Richmond) or 757-941-4298 (Williamsburg).